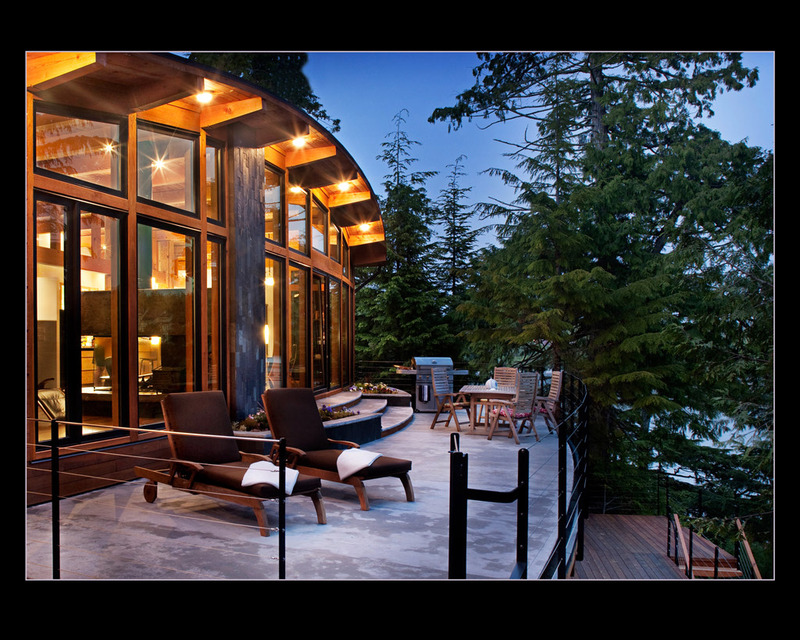 Icon Developments works with people to create beautiful homes on the Pacific Coast of Vancouver Island. 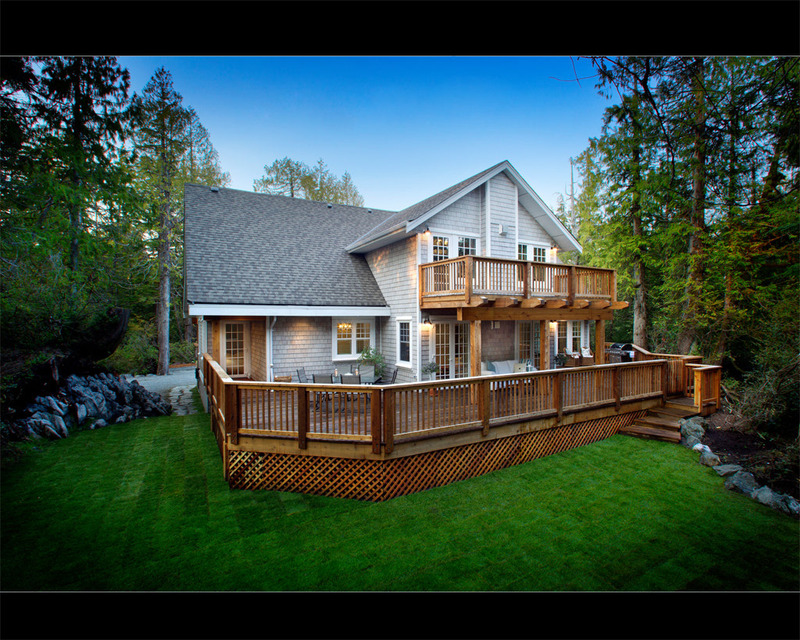 Operating in Ucluelet and Tofino, BC, their BUILT GREEN® homes embrace the natural beauty that surrounds them and respects the environment. Sustainable and gorgeous, the homes of Icon are custom built for you and are one of a kind. 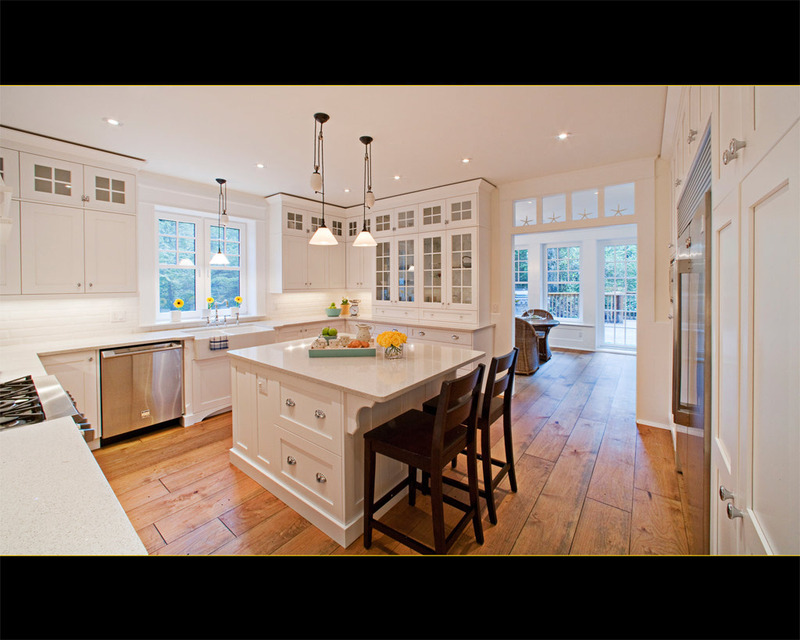 Icon Development homes combine artistry with function and form. 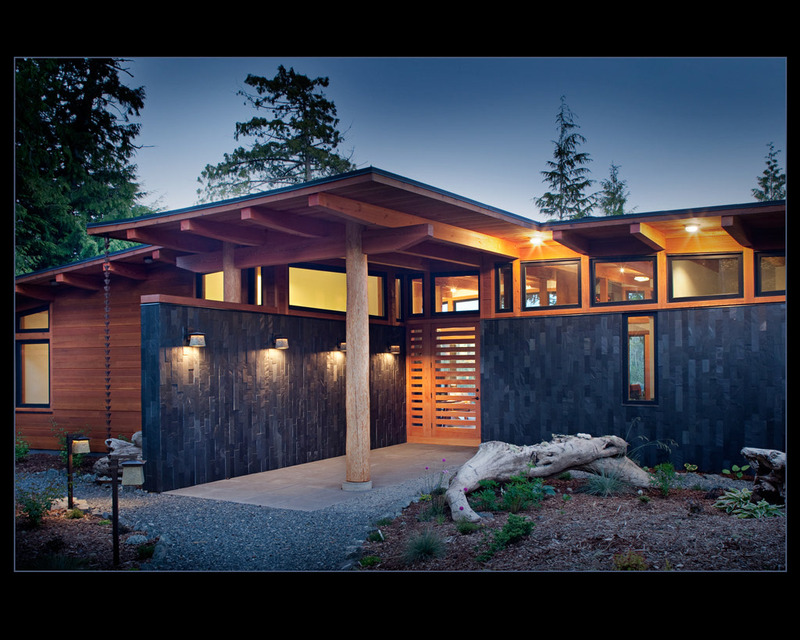 Using advanced building technologies to keep the homes energy efficient and materials that are durable with low maintenance, an Icon home is an investment with more than just financial returns.